Comments, stories, and references from Ron Postleb's students, teachers, and colleagues. Ron is unique as a horseman, in that he teaches as well as he rides and trains. His depth of knowledge and experience enable him to solve problems quickly and to teach others how to achieve results in a systematic way with kindness. 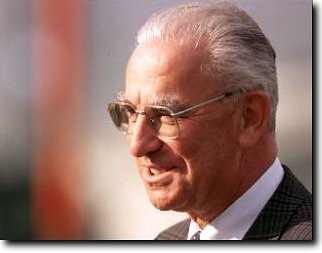 -- Sun Valley, CA, business executive who rode with Ron for several years in the early 1990's and then continued to arrange clinics for him. With good conscience, I can confirm that Mr. Postleb has mastered the principles of classical riding. He has the necessary skills for the training of dressage horses and is very capable of schooling dressage horses up the highest levels. -- Dr. Reiner Klimke, 1986, translated from German. Mr. Ronald J. Postleb has visited the University of Findlay twice as a guest clinician.... In both of his clinics the students were thrilled with the results they obtained under his tutelage. His methodology is extremely correct and precise and he is able to convey this very well to the students.... On both occasions, Mr. Postleb has also presented lectures to the student body. It is obvious that he is a former educator (as Principal Instructor and Trainer of the LandesReit and Fahrschule Rheinland in Wuelfrath) given his gift for presenting theory topics. I would not hesitate to recommend Mr. Postleb to anyone as an instructor, clinician or trainer. -- Barbara E. Lindberg was Executive Director of English Riding at The University of Findlay in 2000 when this letter was written. I have known Ron Postleb for approximately twelve years.... Four the past four years, I have been bringing Ron Postleb to Halifax to conduct intensive dressage clinics. The clinics, which have generally taken place in the spring and fall of each year, have proven to be a great success. For me, personally, Ron's teaching has been invaluable and he has provided a high level of professional support for my own equestrian coaching and riding activities. My students have also benefited greatly from Ron's work. The lectures which he gives at the start of every clinic are well attended and I have always had a waiting list for spots in the riding classes. In 1994, two of my students who had previously participated in Ron's clinics travelled with their horses to British Columbia to work with Ron for several months. I have chosen to bring Ron to my training facility instead of other instructors who might be in closer proximity to Halifax because I know of no one else who possesses his unique combination of professional training and teaching skills. -- Anne Myhr, Manager and Chief Instructor, Atlantic Equestrian Centre, Harrietsfield, Nova Scotia. 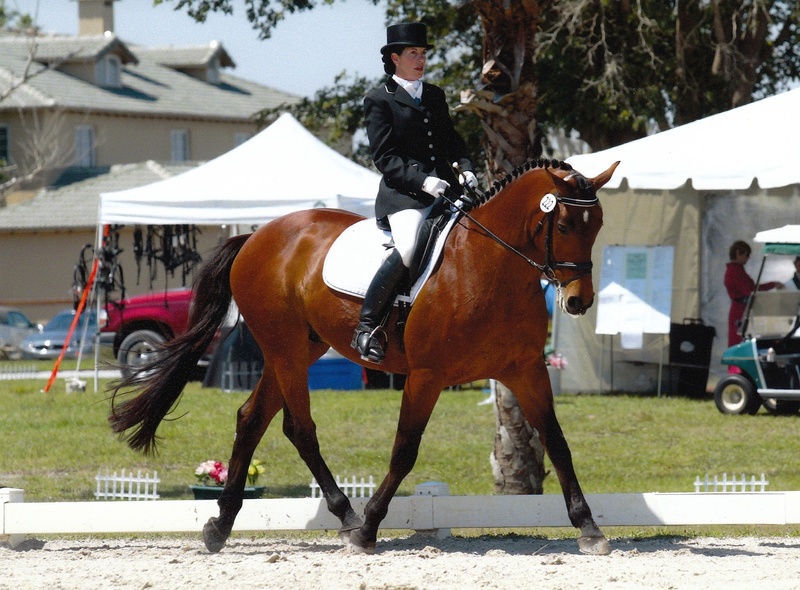 As the United States seeks to improve its ability to compete internationally in dressage and the equestrian arts, we would indeed be fortunate to have a teacher, trainer, and rider with Ron Postleb's unique abilities in the United States. -- Lendon Gray, 1995. Ron was able to provide the fine tuning required for one of my advanced students. Impressed with his skill and knowledge, Ron and I have continued our business and professional relationship since that time through ongoing referrals of clients and students.... Not only does he possess credentials from the finest German Riding apprenticeships and schools, but he also applies those credentials to analyze problems quickly and accurately and to teach students how to achieve results in a methodical way. Considering his depth of experience and knowledge, I find him especially valuable to the advanced rider. I also find Ron's skills to be unique in his ability to both ride and teach at high levels. -- Steffen Peters, 1995. 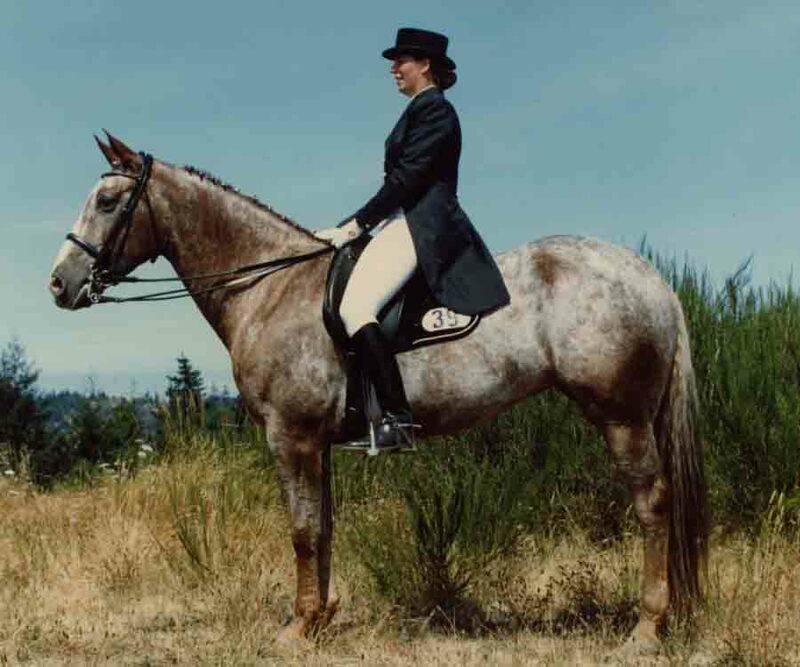 I began taking instruction from Mr. Postleb in April 1986 and he patiently instructed me in this new and very different [from Western and English Pleasure Horses] field of riding which takes a very intense and precise approach to training. He did at several times suggest I purchase a horse more suitable to Dressage than the horse I was riding, but I refused and he continued to work with my horse Casa Cho Cho. My horse's unsuitable conformation and breed of horse not commonly associated with Dressage made Mr. Postleb's job more difficult, but his expertise produced results regardless. 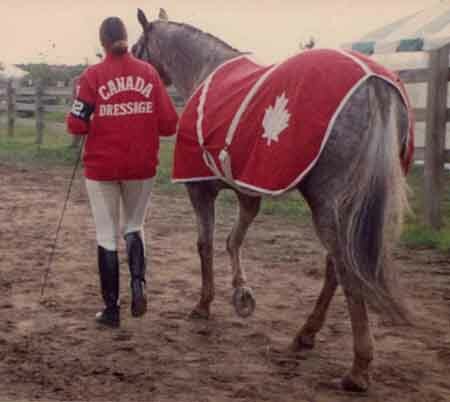 By the end of 1986 our work together produced a win at the spin off show to the Canadian Dressage Championships and a win at the prestigious Breeders Classic in the Basic Division. Together, we worked through the winter in 1987 to increase my riding skills and knowledge to compete in the Medium Level, where in 1987 we competed very successfully with many second places and a few wins. We were awarded the CADORA (Canadian Association of Dressage Owners and Riders) Silver Medium Horse of the Year and Rider Awards. His skill brought myself and my horse into the FEI (International Level) in 1988 where we have completed very successfully since that time. My horse has competed successfully at the FEI Level from 1988 to 1994 (with one year off to produce a foal) and she will compete again in 1995. This is a very long time for a horse to stay around and competitive at this level and is a tribute to the correct well planned coaching and riding produced from the high level of teamwork I enjoy with my coach. 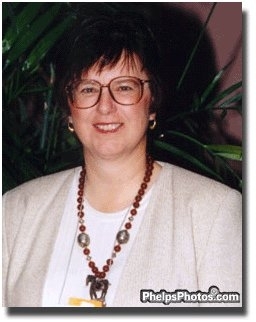 -- Kathy Lifton, British Columbia, 1995. I have been training with Ron Postleb for about five years. Ron has trained and given me instruction on the two horses I have owned in that time. 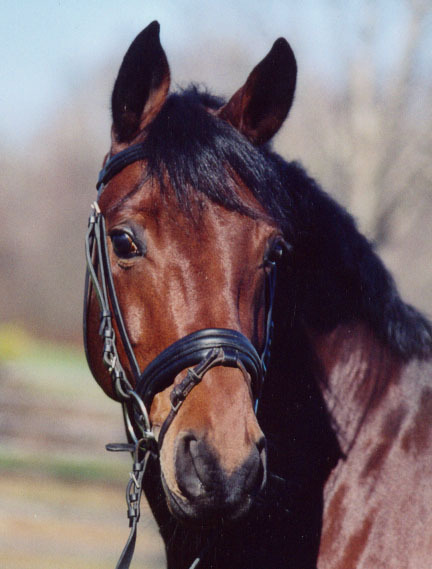 I started with Ron as I owned a very hot Oldenburg mare who was barely at training level. Though I had been riding under instruction for years my effectiveness as a rider and my position was weak. Ron was relentless and did not give up on my position. He always felt we could do a little better. He would say "that was good, now let's improve it." He is a perfectionist when it comes to his riders and horses. I remember when he stopped commenting on my position and I thought he had given up on me. He later showed me a video he had taken of my riding and I was amazed! I really looked like a dressage rider and my horse looked great. My horse, Giselle, went from a training level horse to 4th level. Ron was firm with her and patient. I always appreciated it when I would ask him about a particular behavior and he always knew what was a problem and what would improve with work. I remember learning the changes on her and Ron just had a way of explaining things to really help me understand it. He also said you have to do a lot of changes for them to become second nature to you. This allowed me to understand things and not get frustrated with this difficult movement. He always was fair with me and even though my horse had problems (very hot).� He always talked to me truthfully about her but never put pressure on me to sell her. When I eventually sold her, he helped me and secured a buyer (which also was an extremely suitable match) and helped me every step of the way. I was prepared to have Ron find me a new horse. I trust him and would have bought one sight unseen. I had seen the lovely horses he had imported from Germany. Each time the client could not be happier and the horses in our barn match their owners (not the trainer). I have always been amazed at how well he has been able to secure the right match for people and how fair he has been in his transactions. My next horse was a gift from a friend and the first thing I did was to ask Ron to evaluate him. He gave me a very fair evaluation and said I should keep him. He could have easier said he was not the right horse and kept future sales commissions for himself but that is not the kind of person he is. I now have been training this new horse Obie for about 6 months and he has already shown major improvements. 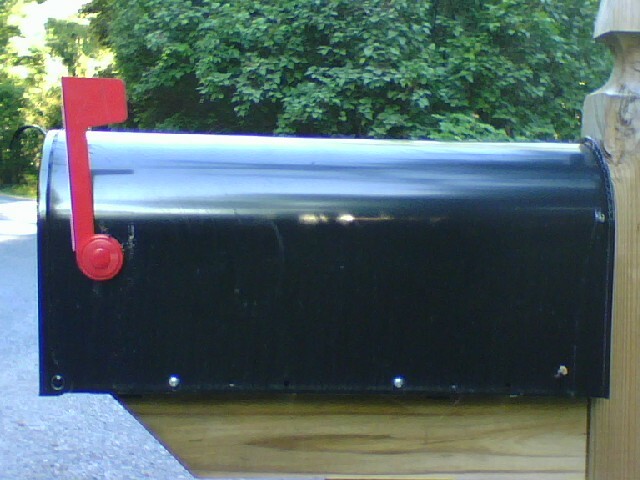 -- Diane Jacobsen is one of Ron's current students.